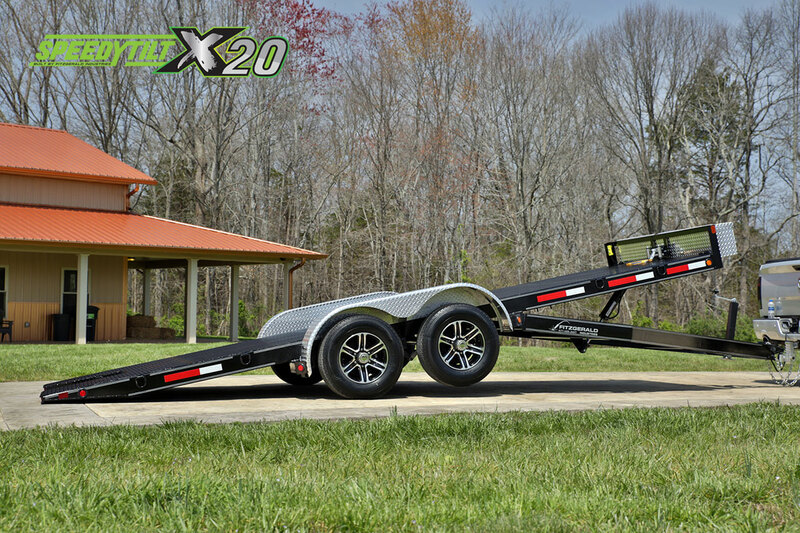 The Speedy Tilt x20, hydraulic tilting Trailer makes hauling cars, ATVs, and equipment easier than it’s ever been. 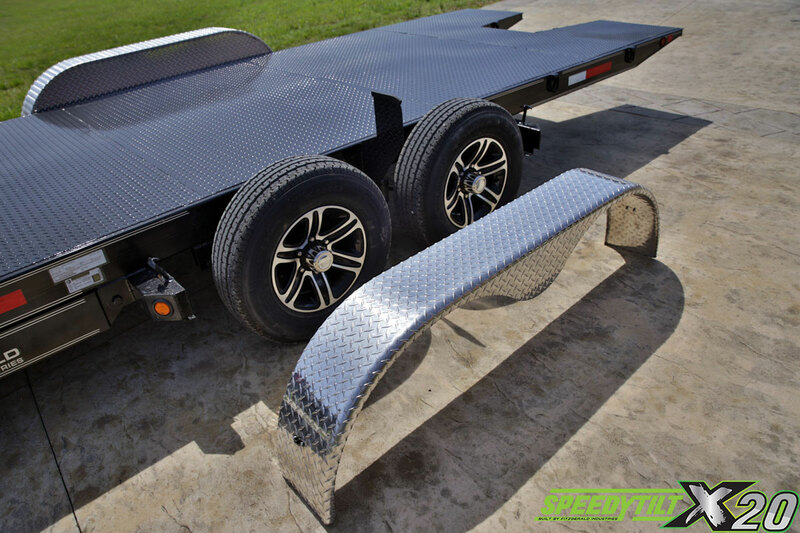 This trailer is a true Load N Go design. 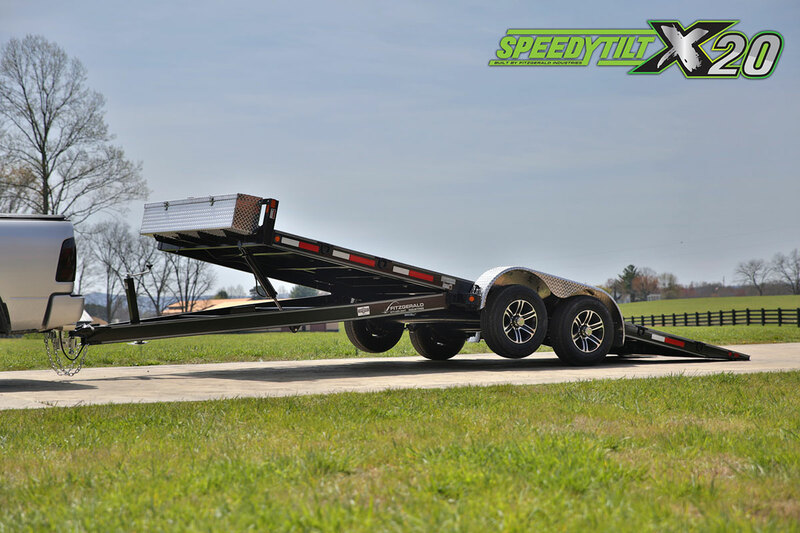 No more hassles associated with traditional tilt trailers that can be hard to operate often times requiring more than one person to load. 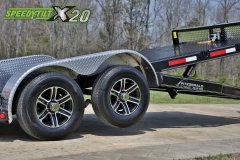 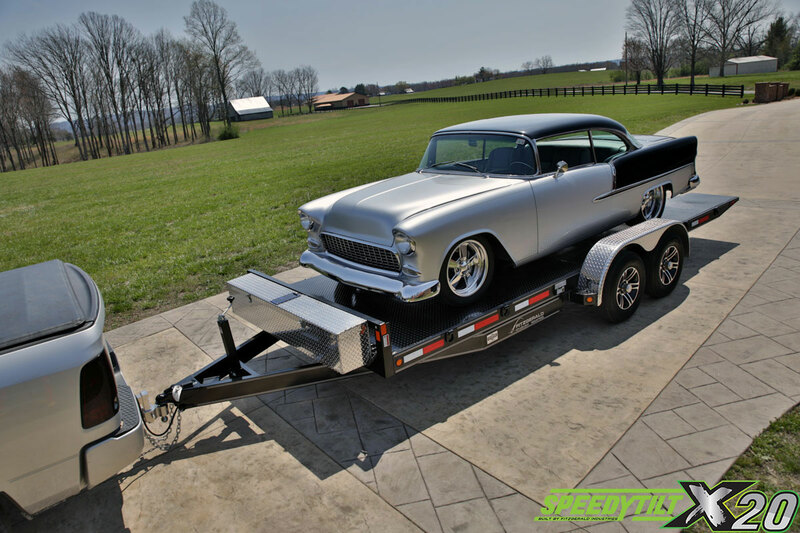 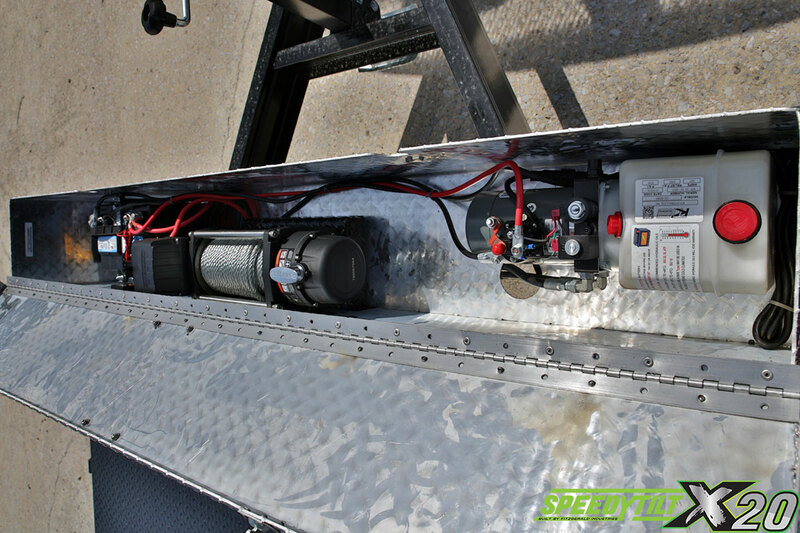 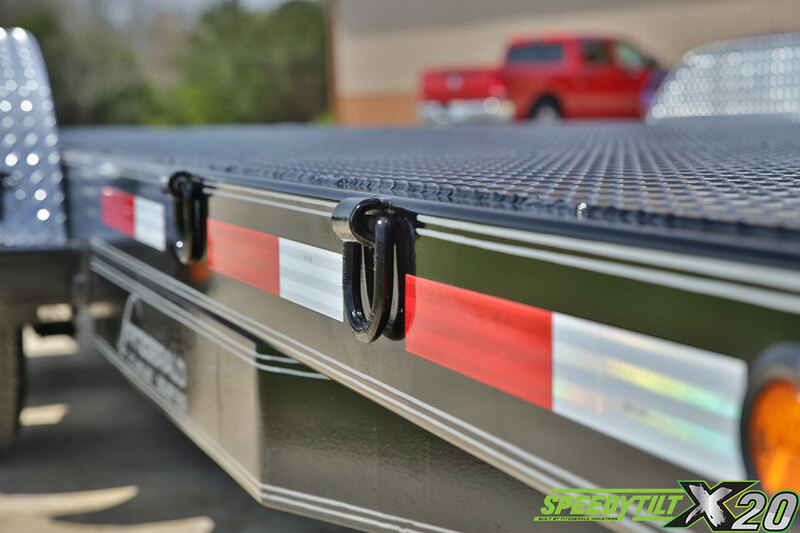 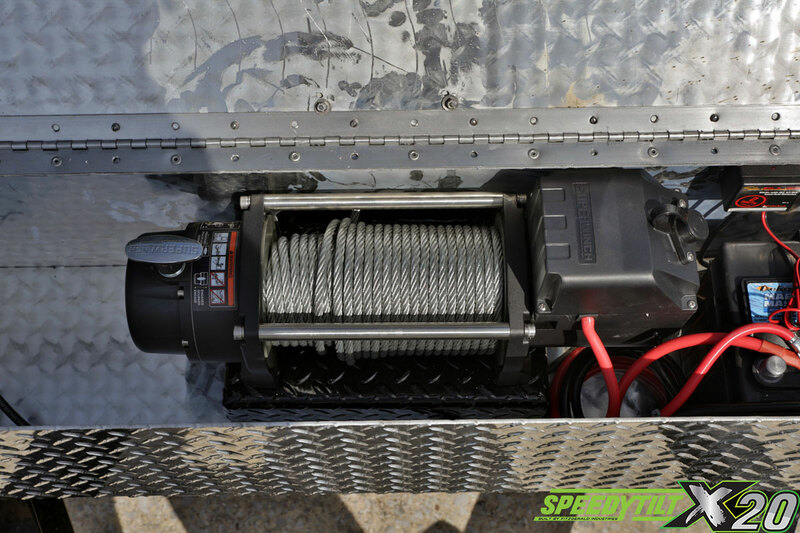 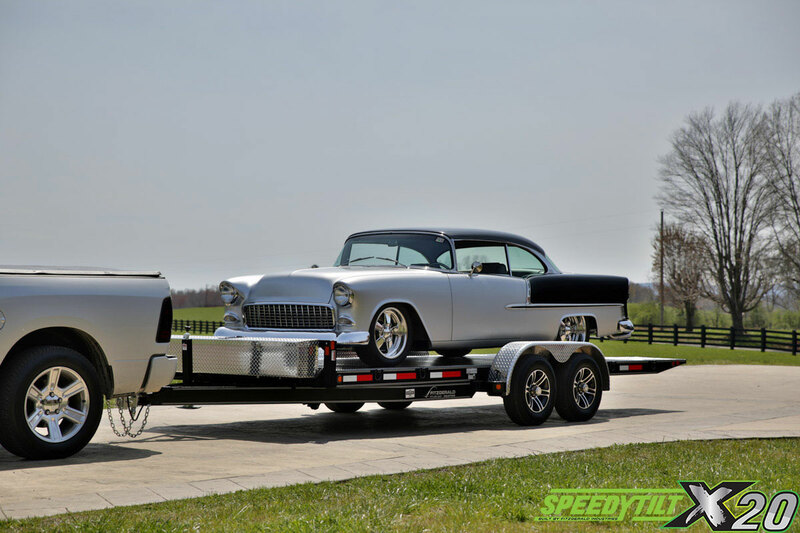 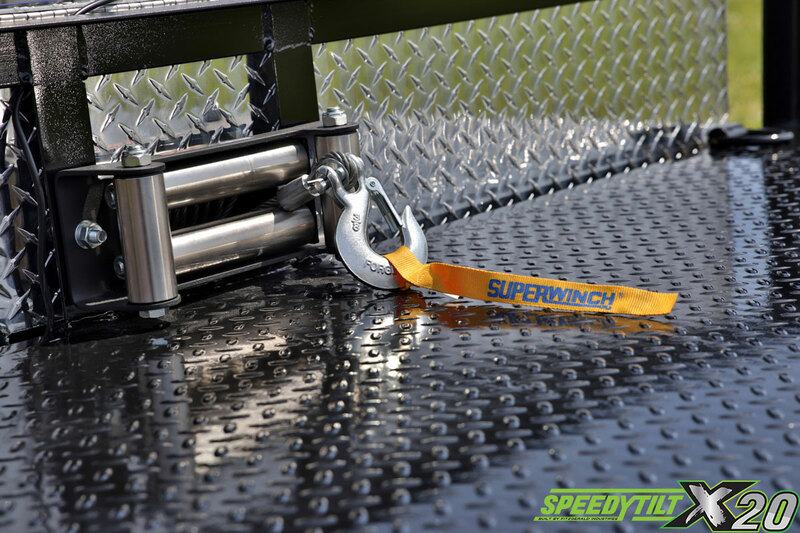 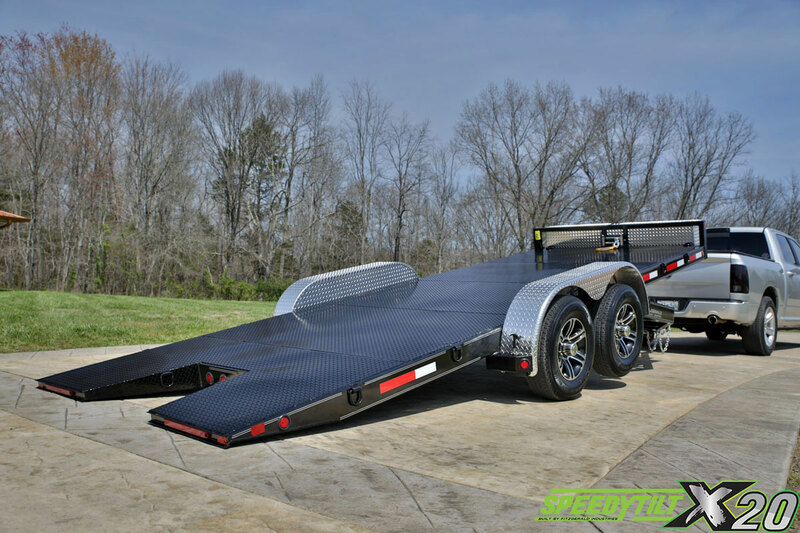 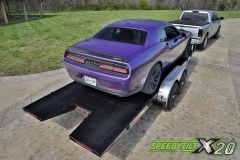 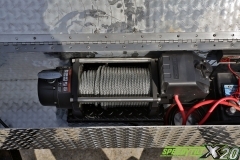 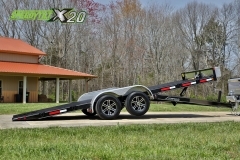 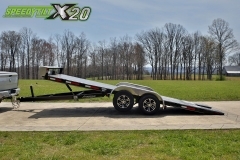 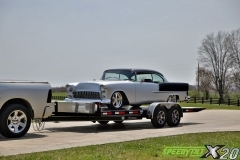 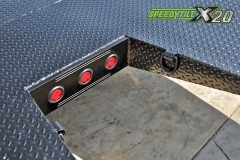 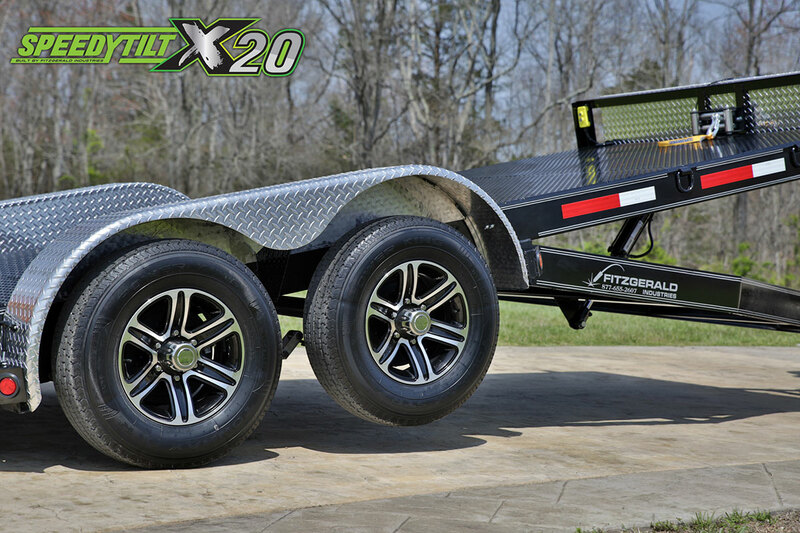 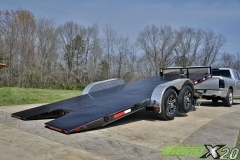 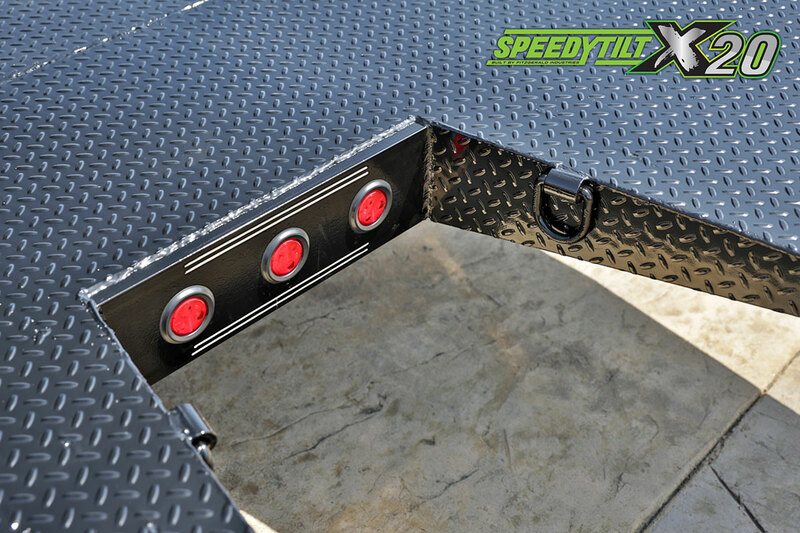 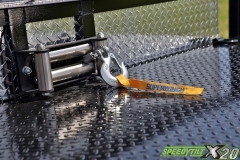 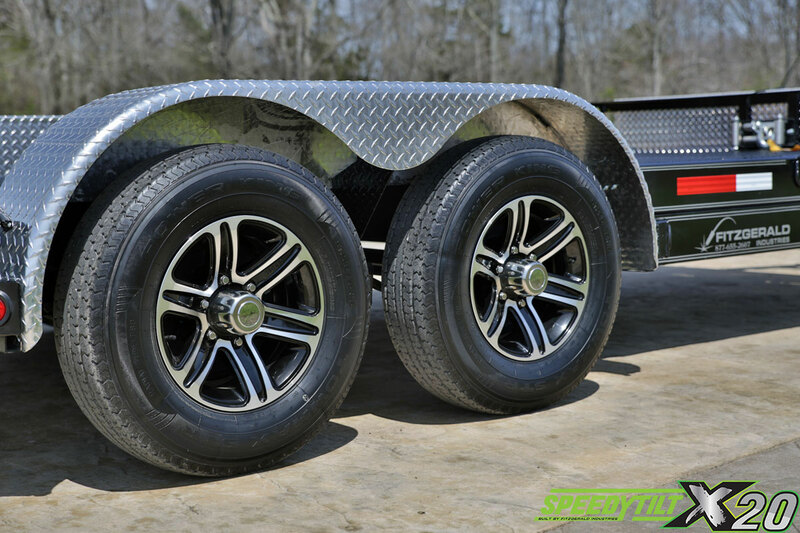 The engineering and craftsmanship of the Speedy Tilt x20 trailer is second to none. 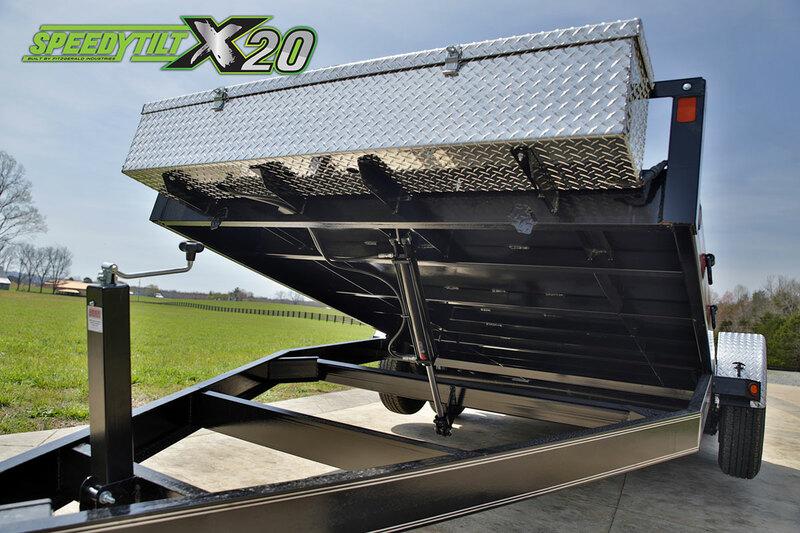 The Speedy Tilt x20 offers safety and efficiency. 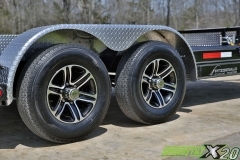 Some people refer to our design as the “poor man’s rollback”. 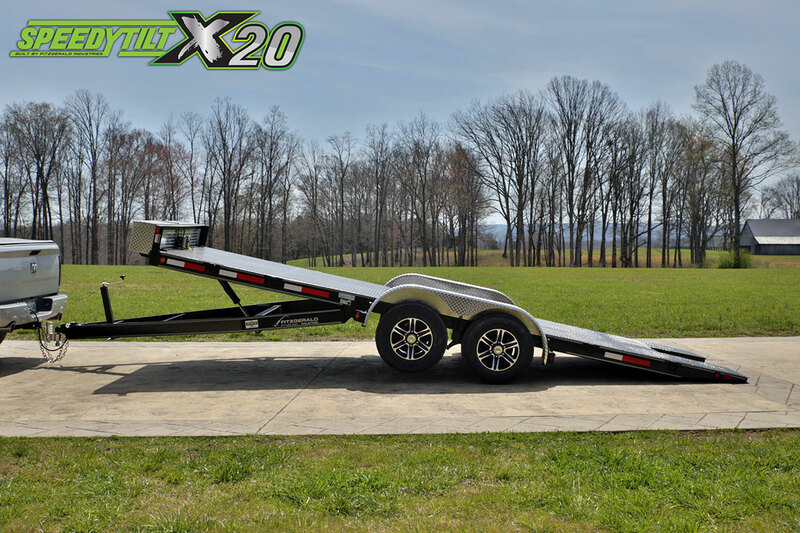 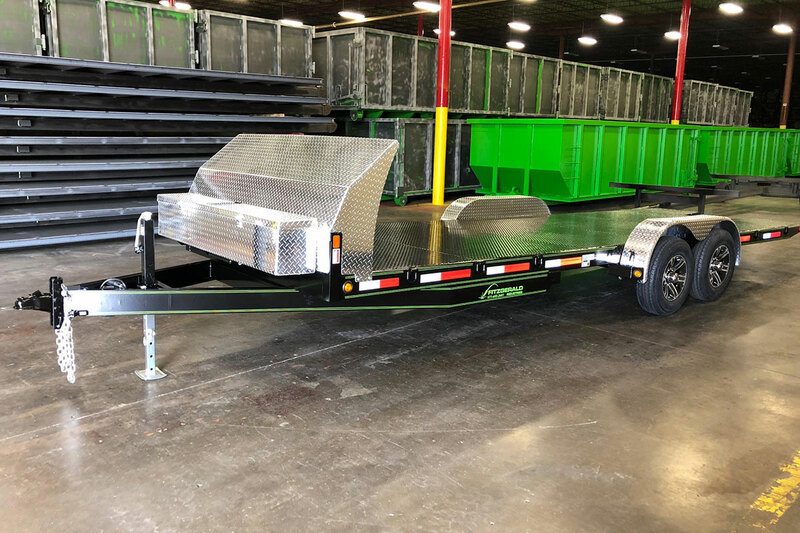 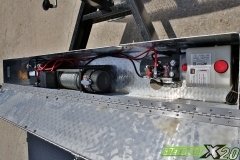 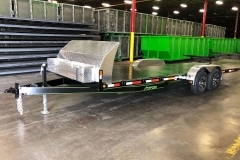 This Hydraulic tilt trailer is proudly hand built in Kentucky and is loaded with features you will not find with other “cheaper” hydraulic tilting trailers. Our design enables the user to load and haul more than just vehicles. 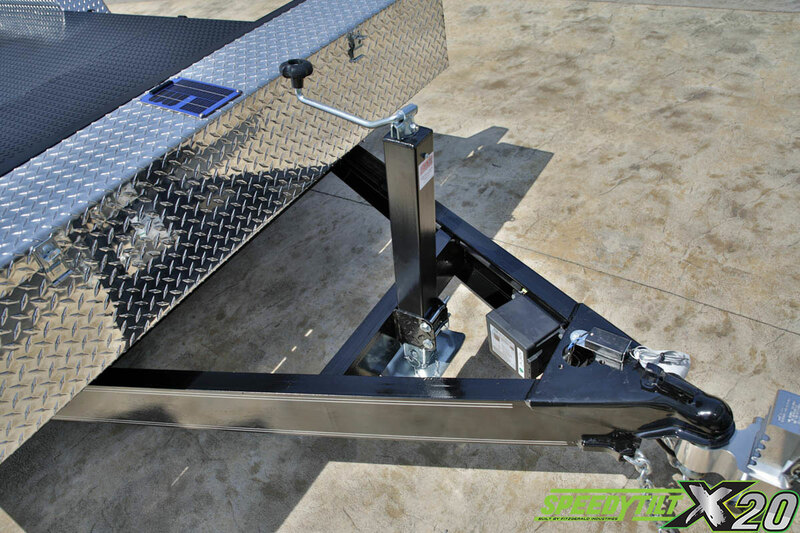 The hydraulic tilting all steel deck enables you to load and unload building materials, farm equipment, large crates and more. Our products are built strong and will provide you with years of service.